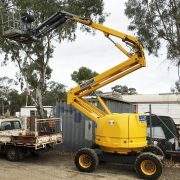 West Cranes & Access Hire has and extensive range of machines to choose from. 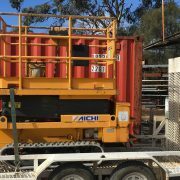 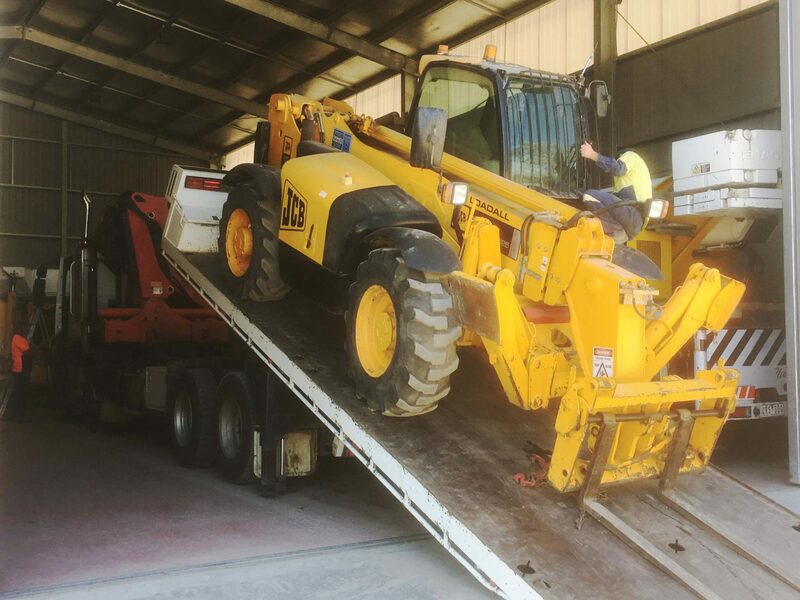 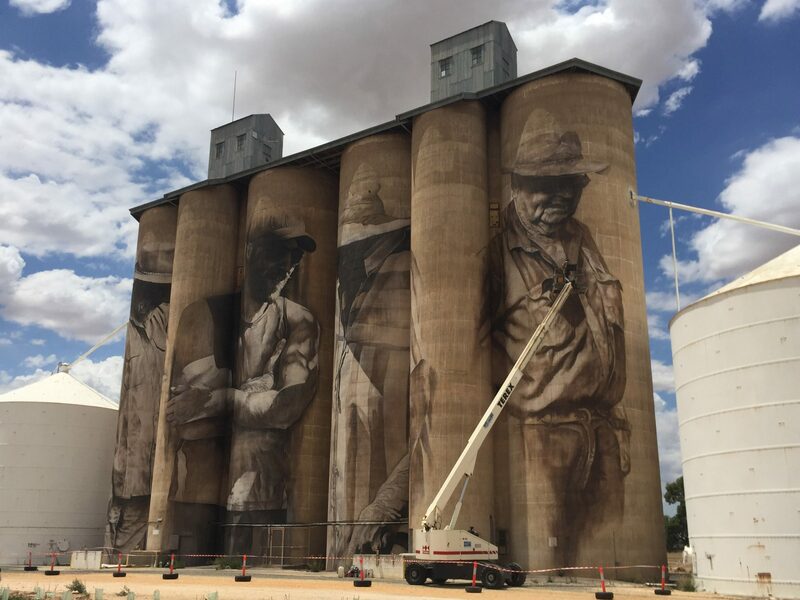 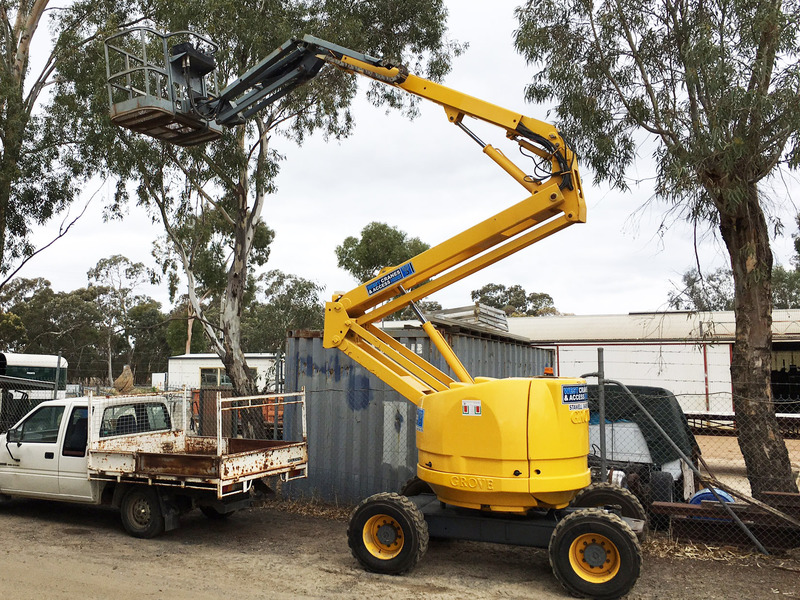 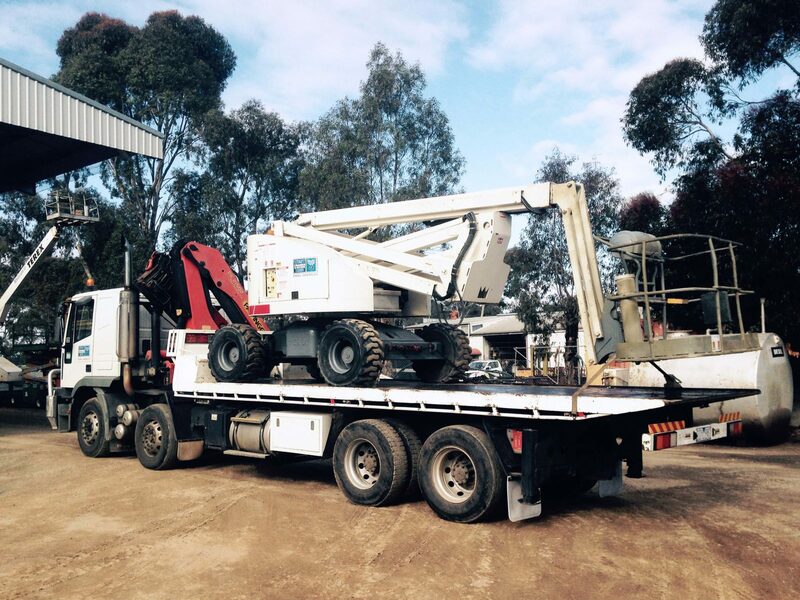 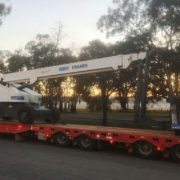 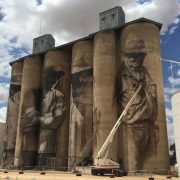 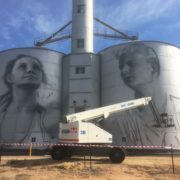 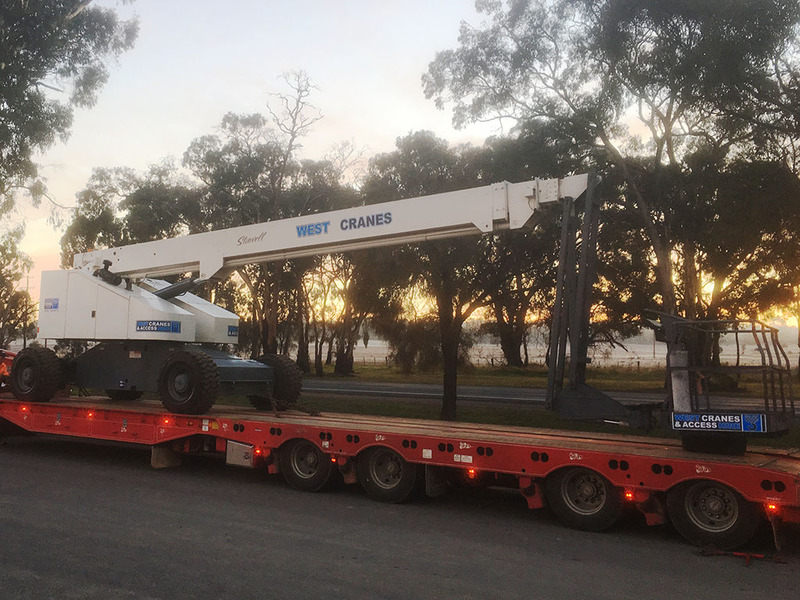 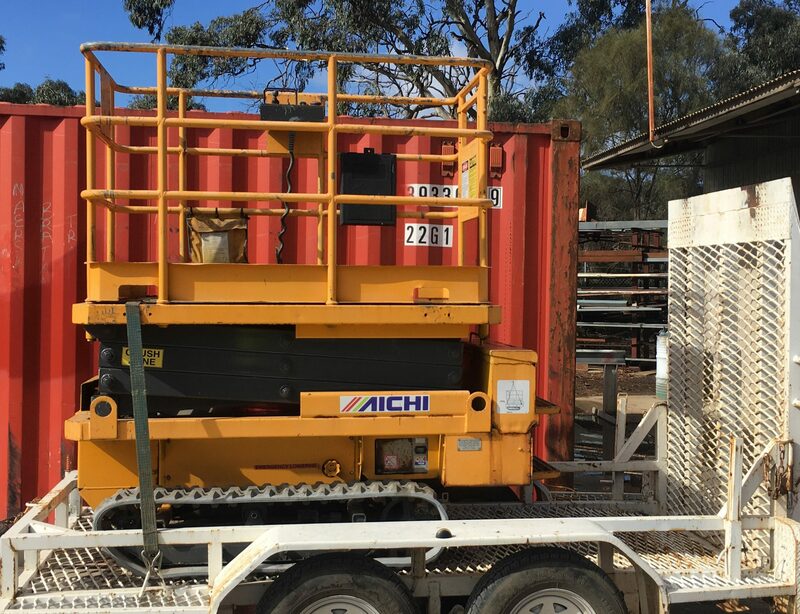 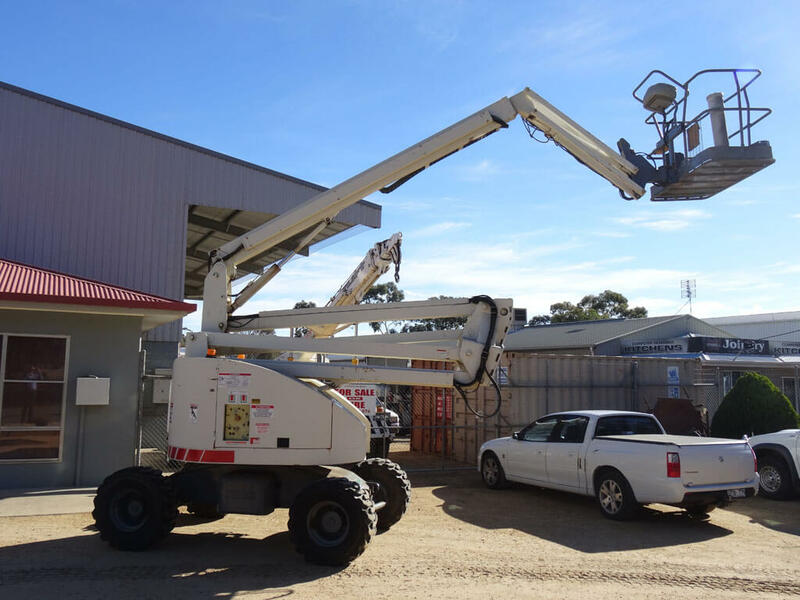 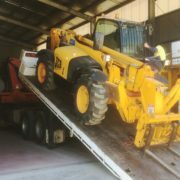 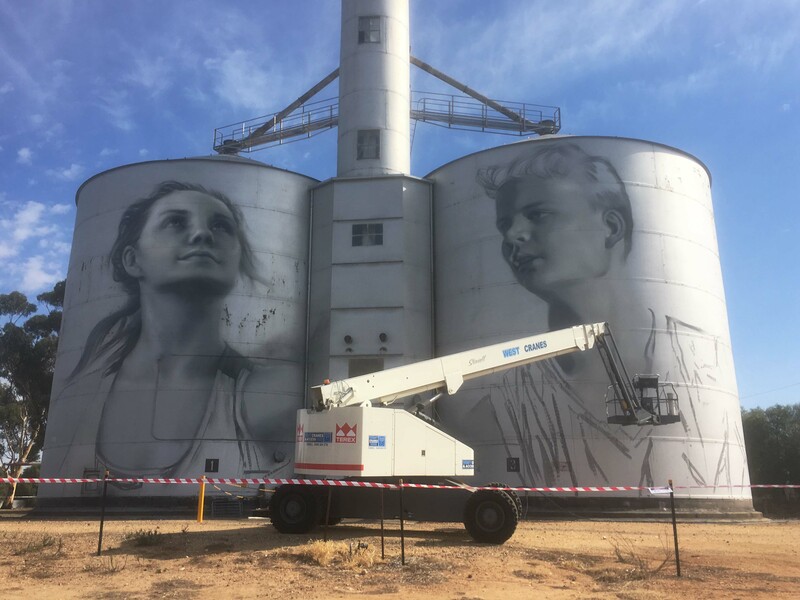 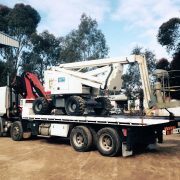 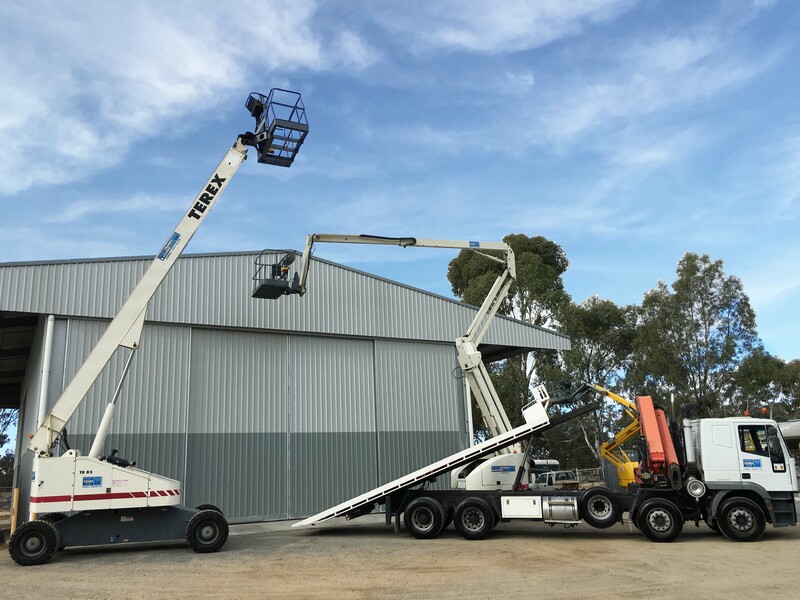 Based in Stawell, West Cranes & Access Hire supplies EWPs and scissor lifts throughout the Western districts and greater regions, including Ararat, Horsham, the Grampians and more. 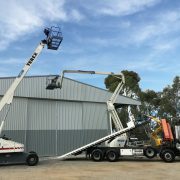 Scissor lifts start from six metres and go up to 12 metres and booms start from 12 metres and go up to an impressive 33 metres (110f). 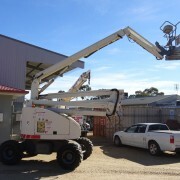 If you need an elevated work platform, scissor lift or track scissor please call West Cranes & Access Hire.